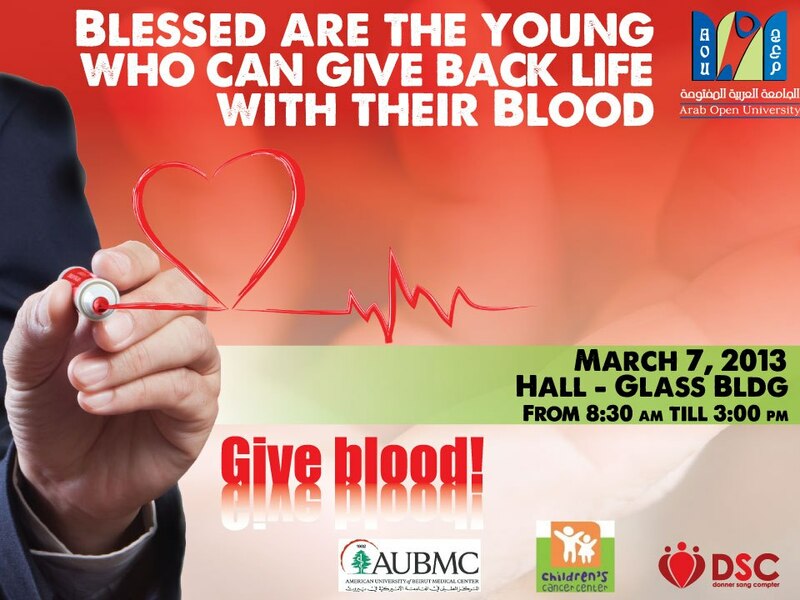 On March 7, we had the pleasure to fulfill the demand of the Arab Open University (AOU) and organize a blood drive there. 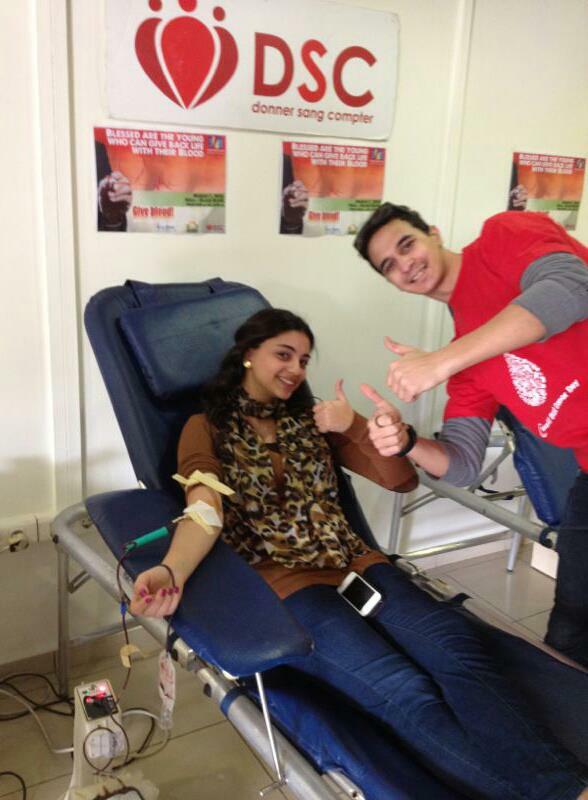 Throughout the day, a total of 37 students helped save the lives of around 100 cancer patients in a joyful proud atmosphere! You can check out the event’s photos here. ← DSC Fundraiser At Caprice On March 4!